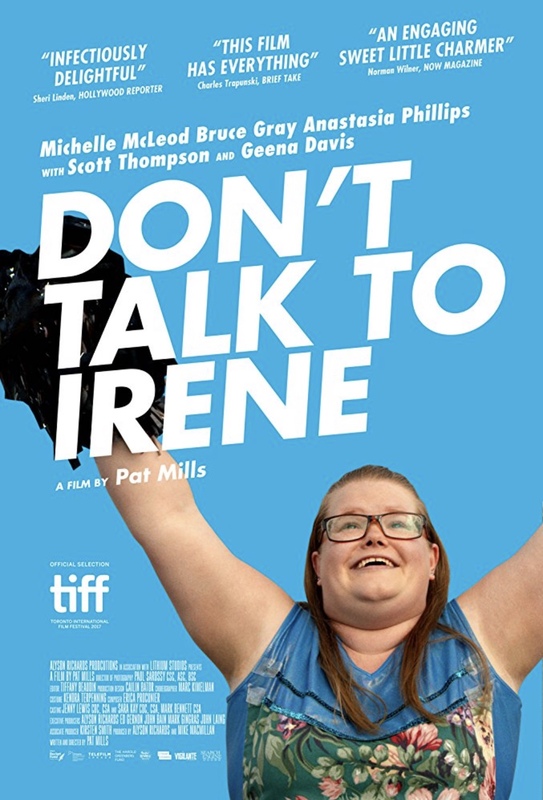 Irene is a super nerdy, chubby high schooler who idolizes actress Geena Davis and longs to be a cheerleader. When she gets suspended from school, she uses her community service work at a nearby retirement home to create a ragtag cheerleading squad to audition for a TV talent show. Excellent casting, charming characters and a fun soundtrack make writer/director Pat Mills’ cute but predictable celebration of weirdness into a sweet, lighthearted film about determination and grit, despite some moments where the story tries so hard to be quirky it loses its genuineness. Michelle McLeod is inspiring as Irene, and Deborah Grover is a scene stealer as the sassiest senior at the old folks home.